Black Friday 2019 arrived! And Cyber Monday is just around the block as well. 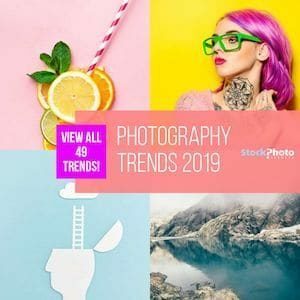 Just like every year, the team at Stock Photo Secrets worked closely with the best stock photo agencies to bring you awesome, limited-time deals that will let you save a ton of money in your stock photos! There are options for every budget and need, all from popular and very reliable companies. And the best is that despite being available for a brief period of time, many of these offers will let you reap savings benefits in the long run as well. So don’t wait any longer and dive into our list of Black Friday & Cyber Monday deals, and grab the ones that suit you the most… or all of them! Without further ado… let the savings begin! Our Stock Photo Secrets Shop is the perfect ally for small and medium-sized businesses (learn more in our Stock Photo Secrets Shop review! ), and we’re once again at it with not one but two awesome, very short living deals that you can’t miss! 200 XXL Downloads per Year included! 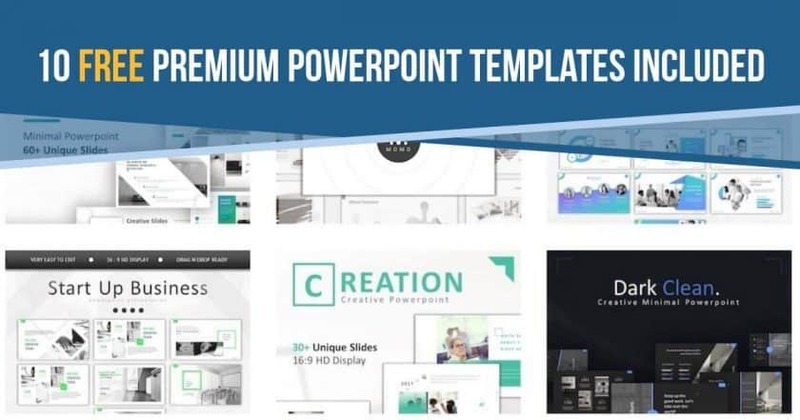 And for our Black Week 2019 only, when you buy the 99club plan you will get a great bundle of professional PowerPoint Templates, for free! Yes, that’s right: a pack full of perfectly designed templates for PowerPoint presentations, that are regularly sold for $20 the piece, completely free of charge with your purchase. Get it now! These beautifully crafted PowerPoint templates will raise the value of your presentations in a blink! You can use them whole or select elements from them to incorporate to your project. Regularly priced at $20 each or in a $59 bundle, you can now get it 100% free with your 99club! This offer is valid only from January 23rd to January 30th, 2019, so don’t hesitate and seize it today! This might be our most special one yet, as we are bringing you a very exclusive offer that will last you for a whole year and will save you so much money in your stock photos you won’t believe it! It’s our special, one-time-only 299club here that gives you a whopping 1000 images to download within one year, for as little as $299! That’s 5x more downloads than 99club, for a fraction of its price! This insane deal in cheap stock photos will only be available between November 23rd and November 30th 2018, so hurry up and buy it now! 1000 image downloads for one year for just $299 – Only $0.29 per download! Auto-renew: you'll be able to secure this special offer for another year! 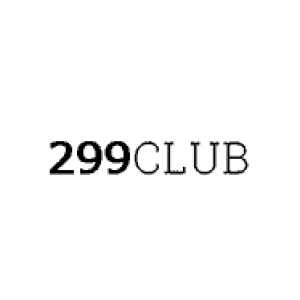 The 299club is our exclusive product for our Black Week and it will only be available for this special time. You have until November 30th 2018 to acquire it, so we suggest you not to snooze if you don’t want to lose it! Uber-popular stock photo agency Shutterstock (if you haven't heard of them, learn it all in our Shutterstock review!) currently has a special offer to celebrate the end of 2018 that, while not strictly a Black Friday deal, is certainly worth grabbing before it expires! Artsy stock photo agency with cool Berlin vibe Photocase (get more details in our Photocase review!) 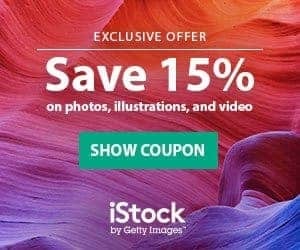 brings you a great offer this Black Friday and Cyber Monday 2018, to let you save big in your unique stock images! This Cyber Monday Photocase gives you an important discount of 30% in the purchase of any of their large credit packs –for 100, 250, 500 and 1000 credits respectively–. This deal saves you as much as over $300 from regular price. And the best is that Photocase credits never expire! That means you can buy your pack at a super low price today, and use your credits to download authentic and artistic stock photos whenever you want! The offer is valid only on Black Friday, so you better hurry and grab it right now! Well-established stock photo agency Dreamstime (that you can get to know better in our Dreamstime review!) has come up with some awesome deals this Black Friday, that extend until Cyber Monday even! If on-demand buying is your thing, this Black Friday Dreamstime treats you with a huge 50% discount on all their credit packages! This offer is valid for all users and will let you stock yourself up with any amount of credits you wish, for half of their regular price! The deal is on from November 22nd until November 26th 2018 only, so do seize it right now! Well-known stock photo agency Depositphotos (see more details about them in our Depositphotos review!) has a very special deal for you this Black Friday, that lasts until the end of Cyber Monday. You're not gonna want to miss it! This Black Friday Depositphotos is offering you a great 30% discount on all their subscription plans and on-demand image packs! The deal is valid from now and until November 26th 2018, so don't wait too long or you'll miss it! DesignWizard is a great image and video editing service that is developed by top stock media production house WaveBreak Media (and it's listed amongst our best free video editors for image manipulation!). Their offer includes awesome HD imagery as well as premium features to edit like a pro. And in this special time of the year, they have two cool offers for you! For Cyber Monday only, DesignWizard will let you hire their Expert plan for a whole year, for just $29. This is their best plan and it includes 150 credits for premium designs and templates and 2 GB of storage. The regular price for this is of $16.95 a month or $178.99 a year. Like this, you save $150 and get a full year of service for just a little more than you'd pay for one month! This offer is valid only during Monday, November 26th 2018, so don't let it pass! And those are all the great deals we collected for you in this Black Friday and Cyber Monday 2018. We hope you make good use of them and save like crazy all year round! Can you advise the design wizard code for cyber Monday? Would love the deal. Thanks for your article. Sure – simply click here to get this deal!